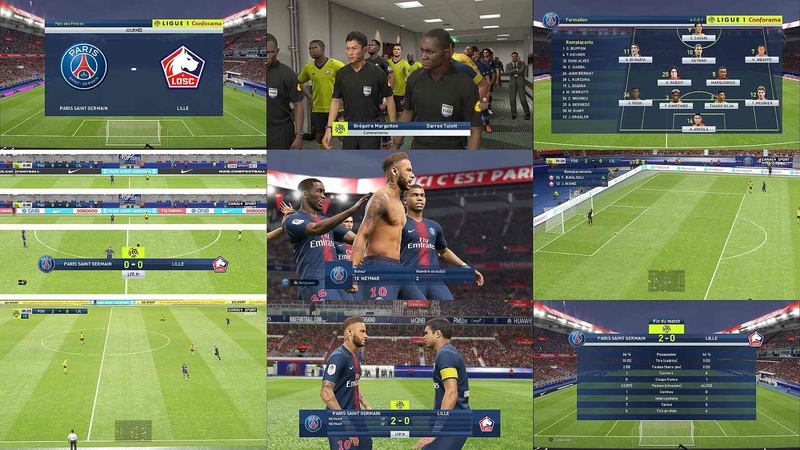 New version of Ligue 1 Scoreboard with good time position and realistic textures. I want to thanks Cesc Fabregas for all textures i used from his 2018 scoreboard and Hova_Useless for the help provided (time moved to the left and many important things). Like always, thanks to Txak for all coding found to make the scoreboard editing possible.